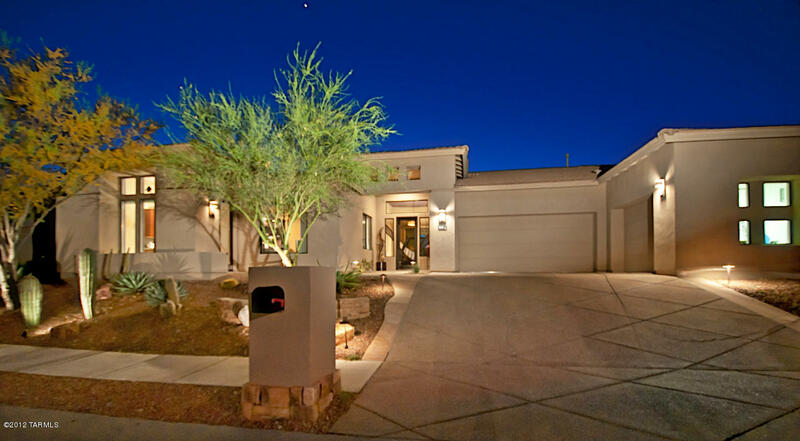 4161 N Quail Canyon finally went under contract with a List Price of $659,950-listed by Long Realty. This impeccable Santa Fe has mostly ridgetop city light views but also has views of the Santa Catalinas. I was surprised it took so long to sell this beautiful home and I do believe it was priced very aggressively. The only lacking I could see was that it does not have a pool–although certainly there are some folks who do not want a pool. It is 3,000 square feet which is on the small side for a custom, ridge-top home, but it is priced right for the square footage. Some lucky buyers snapped this one up! 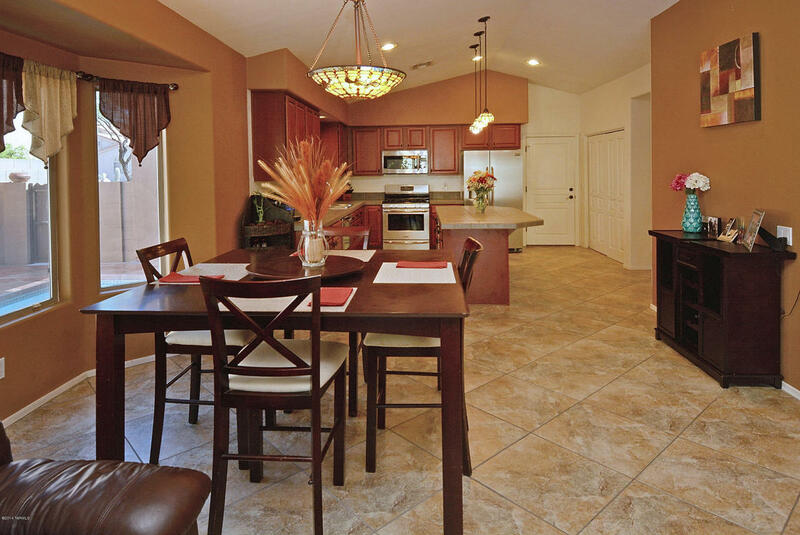 My listing at 4349 N Ocotillo Canyon is under contract (List Price 375K). This over 2,200 square foot home boasts new stainless appliances, a lap pool, and much of the house has large slanted ceramic tile. Besides having 3 bedrooms and sitting room and 2 1/2 baths, it has a 3 car garage. 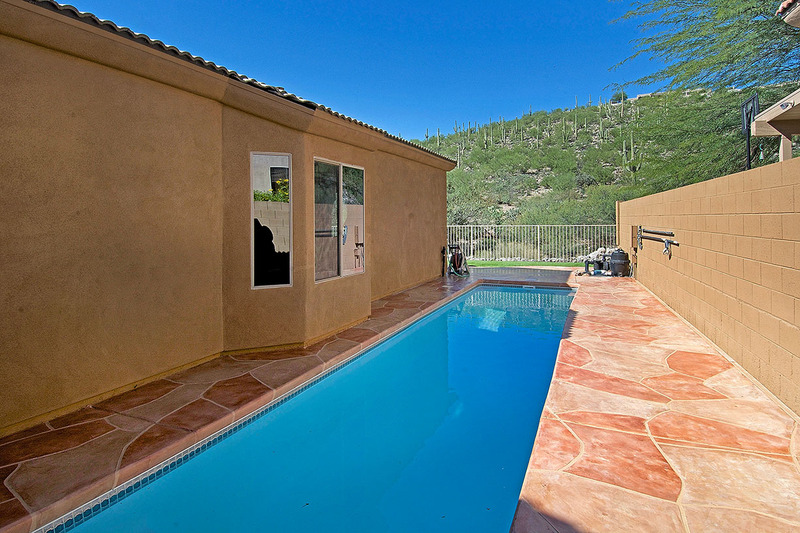 It backs to the serene Sonoran Desert where one can watch amazing wildlife! 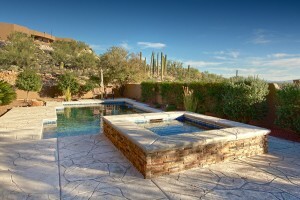 This represents the third home I have sold in Sabino Mountain in the past 6 months (and I have sold 15 total). 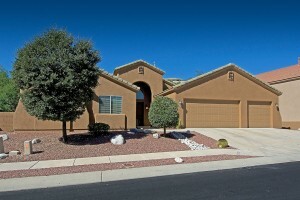 If you are thinking of selling your home, I am a phone call away: 520-615-2598 or email me at Donna@DonnaAnderson.com. 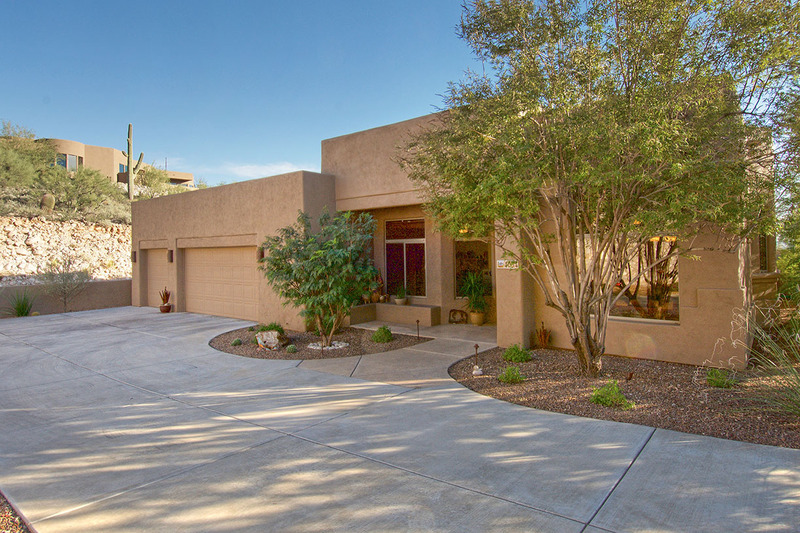 Since there is one owner sale last year, there are actually twenty 2014 sales in Sabino Mountain. Previously I reported 19 sales but that only took into account those homes listed in the Multiple Listing Service. 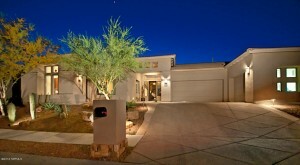 4065 N Black Rock Drive sold for 690K. This almost 3,500 square foot home is located on the ridge and is a semi-custom, Monterey built home with a pool and spa facing the high Catalinas. The former owner is an interior decorator; as a result, this contemporary was very tastefully upgraded. I sold 4054 N Boulder Canyon Place today for $502,500. This beautiful Outpost Builders built- semi-custom, almost 2,600 square foot contemporary has a very inviting state- of- the- art pool and spa. It is located in one of the most private areas of Sabino Mountain and boasts sparkling city light and Sonoran Desert views. This is the 14th home I have sold in Sabino Mountain and the second one I have sold in our neighborhood in the last 6 months. 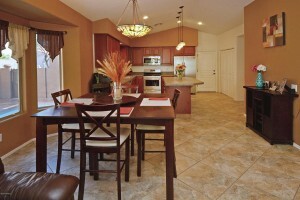 Give me a call (520-615-2598) if you are thinking of selling your home. 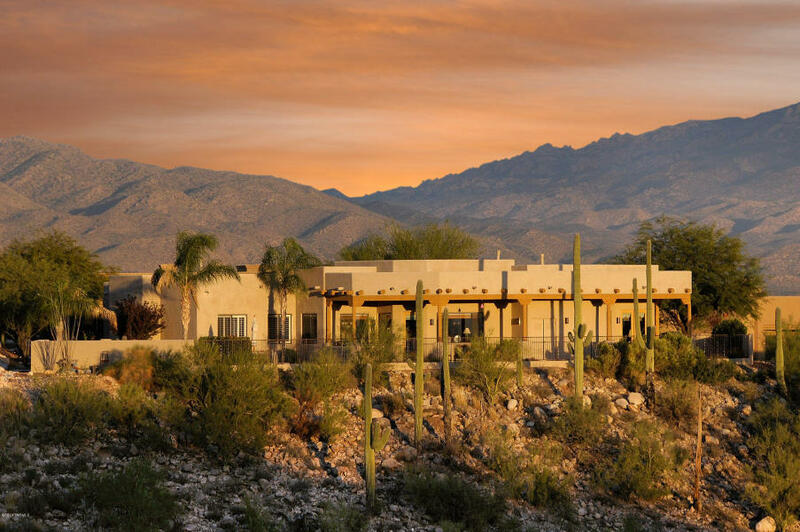 The Catalina Foothills saw 47 sales of luxury homes priced over 1 million in 2014; 3 came from Sabino Mountain. Not bad, especially considering that only two other communities sold more–and they are—Ventana Canyon Country Club which sold 9, Pima Canyon which sold 8 and Cat 10 which sold 5. 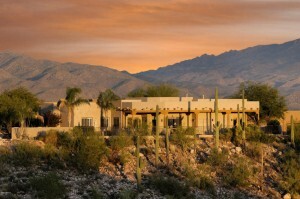 Skyline Country Club also sold 3 to match Sabino Mountain. You are currently browsing the Sabino Mountain Blog blog archives for January, 2015.